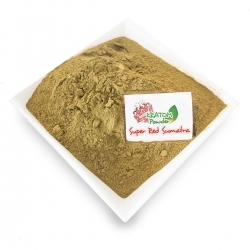 The effect of Super Borneo Red can last for many hours, and will feel soft and natural. It gets its dark color of the more mature leaves that are harvested. Older leaves contain higher alkaloid content. It also has a stronger aroma. Calming, pain relieving and relaxing. Often taken by users as sleep support. Kratom is used worldwide as a herbal remedy. 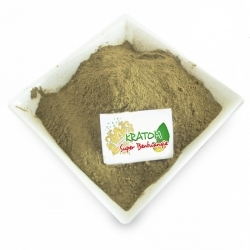 Kratom can: give energy, get into a state of euphoria and optimism, calm the nerves, give a good concentration, relieve body pain, lower blood pressure, increase libido and improve your mental ability. 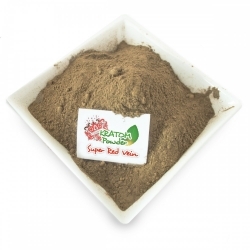 Kratom has grown in popularity over the past ten years, and people now only begin to understand the many benefits of this Southeast Asian tree. What makes Kratom interesting are the different applications that depend on the dose, personal tolerance, weight and metabolism. 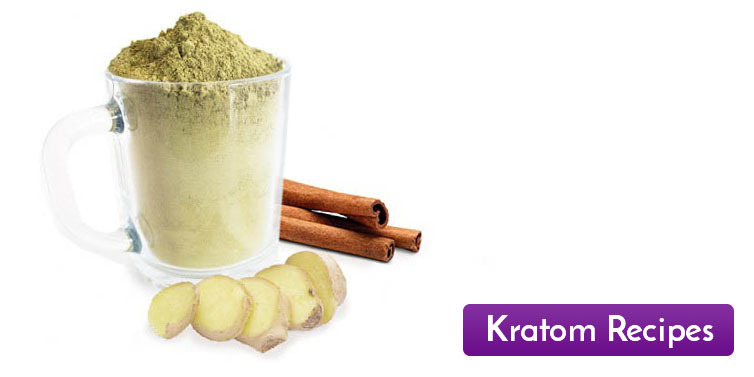 Kratom comes in many forms. From dried and ground leaves, powders, to tenctures and extracts. The most popular method is putting tea from the loose powder or leaves. Another way is to mix it with your favorite drinks like orange juice. This makes the taste less bitter. The powder and the liquid should be poured in as short a period as possible. Kratom can have a bitter taste, some species more bitter than others. You can add honey or sugar to make the taste less bitter. If you can not bite your taste or you do not want to waste your tea then the Kratom capsules are ideal for you. Put in your desired dose and rinse away with warm drink. This causes the capsules to dissolve more quickly. 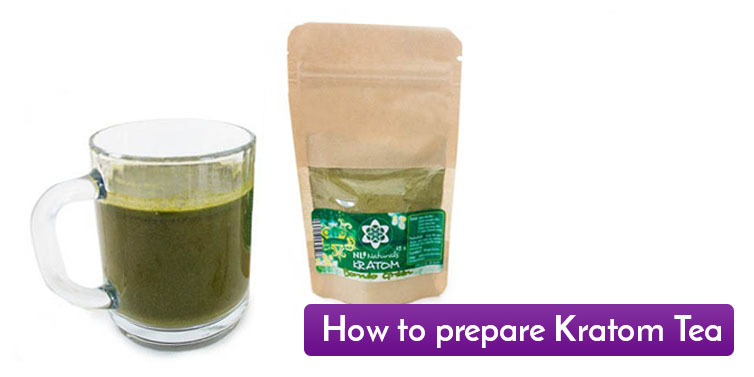 Use the following rules when dosing your Kratom: Start with 2 capsules or 1g powder on an empty stomach and rinse it off with warm water. Keep in mind what your experiences are and see if the kratom gives the right effects you're looking for. After one hour of effects, you can take the same dose again. Take note of the results and whether this has the desired effect. 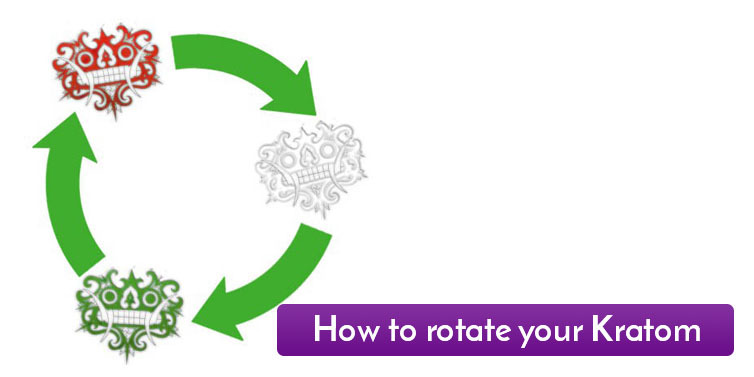 After the evaluation you can decide if you need a higher dose or not. We only have the freshest Kratom for you. By hand-picking all of our leaves, we are ensure fresh kratom. 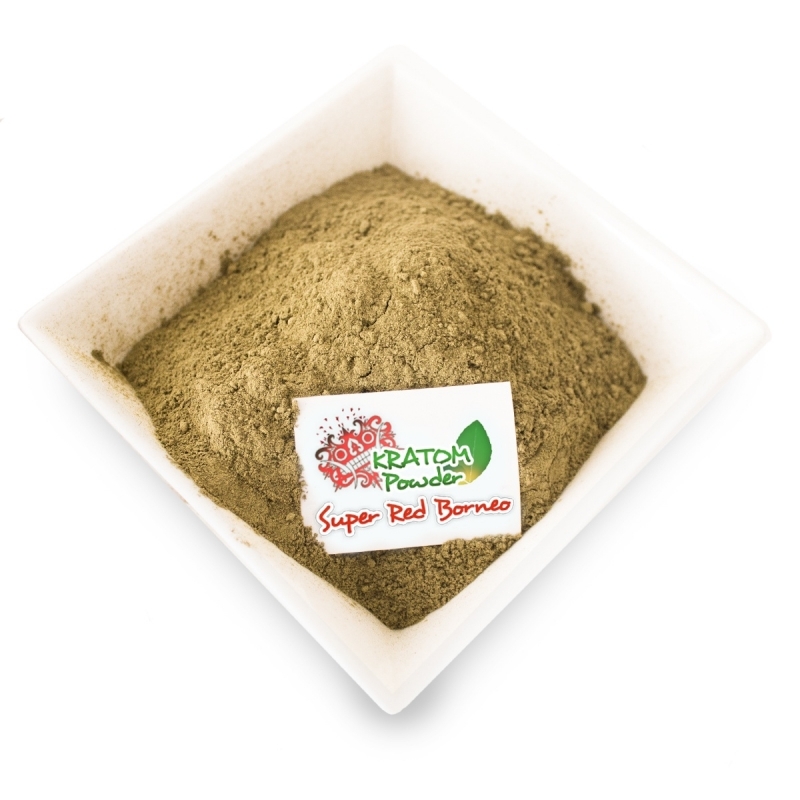 Our farmers work hard to bring you the very best in quality 100% all natural Kratom products. We have our own drying house and production factory situated in Indonesia. In this way we have total control of the quality. A couple times a year we visit our factory to check and (if needed) to upgrade the factory. 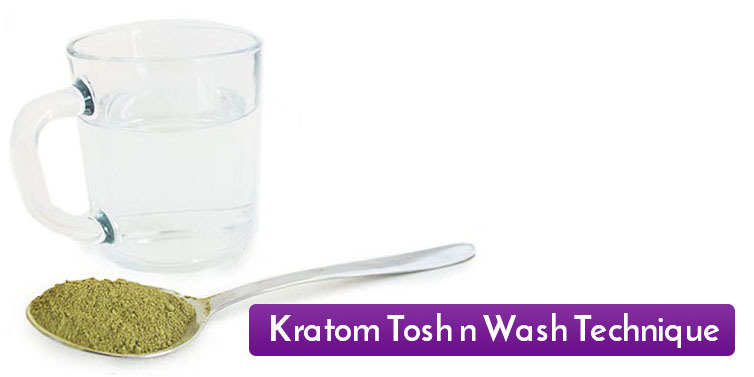 We work with close friends who proces our Kratom with the finest machines and hygiene. Every batch from our factory is tested in a testlab. We keep the prices low because we have our own Kratom production. 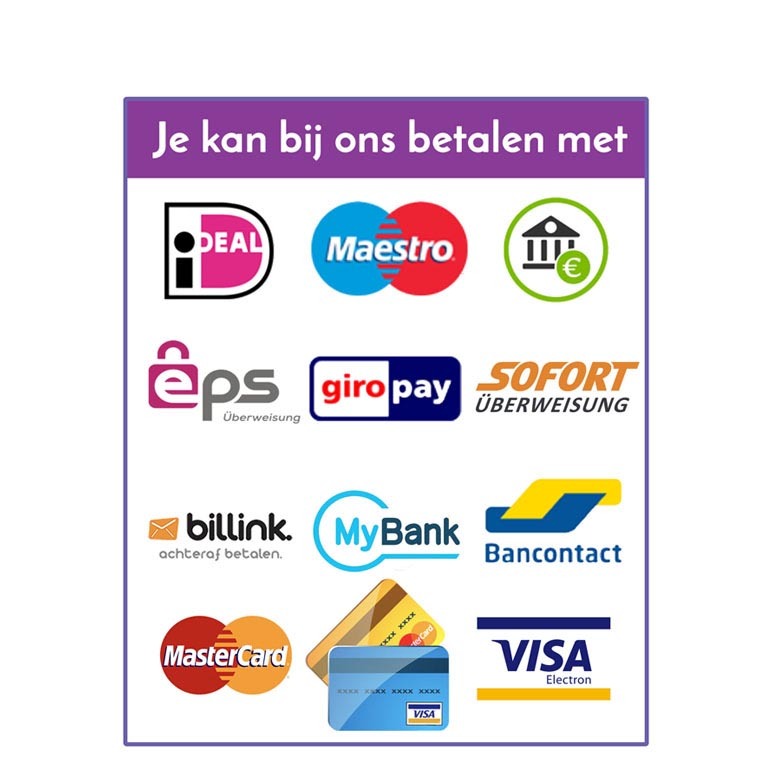 The local people get financial support when you buy our Kratom.